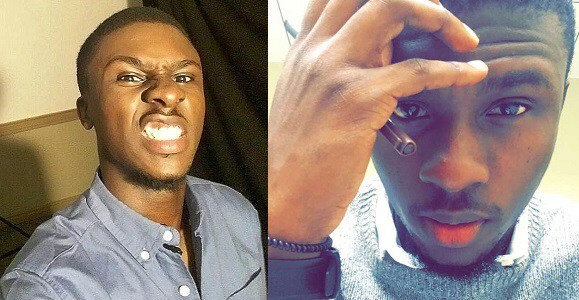 Big Brother Naija housemate, Omololu Shomuyiwa known as Lolu in the house, revealed to Big Brother during his diary section last night that he was molested at the age of 5 by their housemaid. He went on to add that the molestation went on for four years and he couldn’t tell his mum, Lolu said the housemaid subjected him to lots of punishments whenever he refused to comply with her orders. According to Lolu, he couldn’t report all that was happening to his mother because she had so much she was dealing with at that time. But he disclosed that he only got the courage to speak about it to his younger sister at the age 21. Lolu, however, promised to share more details at his next diary section told Big Brother that he decided to share his story to inspire the confidence of people who are victims of child molestation to come out and speak about it. So sad, thank God the sad experience didn't break him but made him stronger. I hope his story will really inspire other victims of child molestation to come out and speak about it. I personally feel your website topic is very unique and reliable for readers. We are waiting new more informative articles for increasing knowledge Latest Commenting on Blogs to Increase Backlinks .